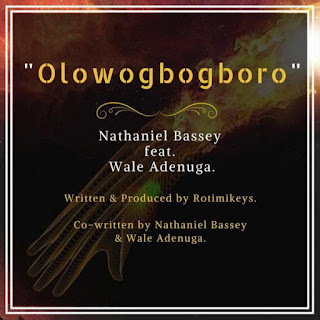 Award winning praise/worship leader, Pastor Nathaniel Bassey finally releases the highly anticipated single - 'Olowogbogboro' birthed out of the ongoing Hallelujah Challenge which literally took the whole world by surprise. Like joke, like joke! 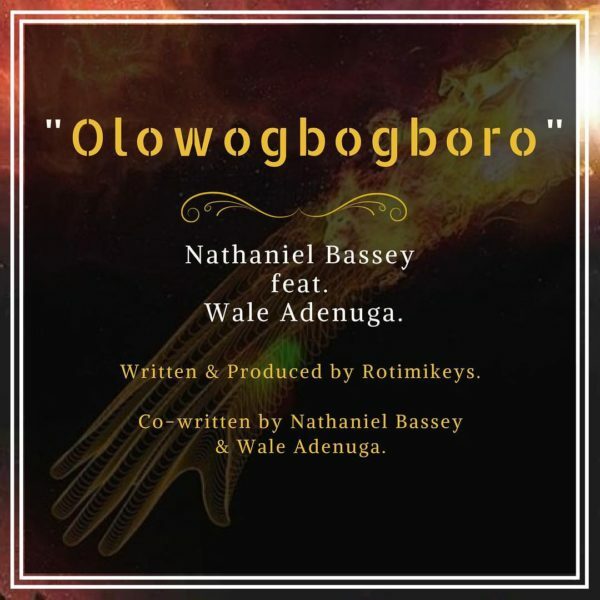 The single features renowned Gospel singer - Wale Adenuga who also doubles as the co-writer of the song. Oh oh oh oh, oh oh oh oh oh!